The Scotland Clean Air Roadshow is coming to Hampden Park later this month, focussing on the Scottish Government’s plans for Low Emission Zones (LEZs) in Glasgow, Edinburgh, Dundee and Aberdeen. 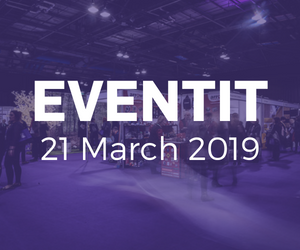 Supported by the stadium’s events partners Sodexo and organised by Transport News and Motor Transport, the event will be held on Tuesday 26 March 2019 from 9am-2:30pm. It aims to offer those in the industry an insight into the plans for Low Emission Zones in the four main cities by 2020, as well as a look forward at plans to roll out more by 2023. Delegates will be invited to attend presentations from key stakeholders, explaining how the new regulations will impact day-to-day business. They will also have the opportunity to see and find out more about some of the new LEZ-compliant vehicles available to the sector. Kicking off at 9am, speakers include Dr Stephen Thomson, Head of Air Quality at Transport Scotland and Margaret Simpson, Head of Policy for Scotland and the North of England for the Freight Transport Association. 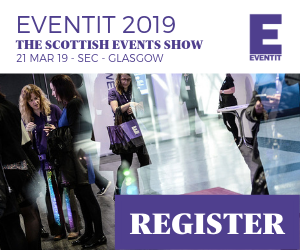 Guests will also be treated to some renowned Hampden hospitality with an array of sweet treats and Hampden Pies available throughout the day, prepared by the talented Sodexo team. Craig Younger, General Manager for Sodexo at Hampden Park Stadium, said: “The Clean Air Roadshow offers a great opportunity to learn more about the plans for Low Emission Zones in major cities across the country, as well as the chance to ask the questions most businesses will have on their minds.